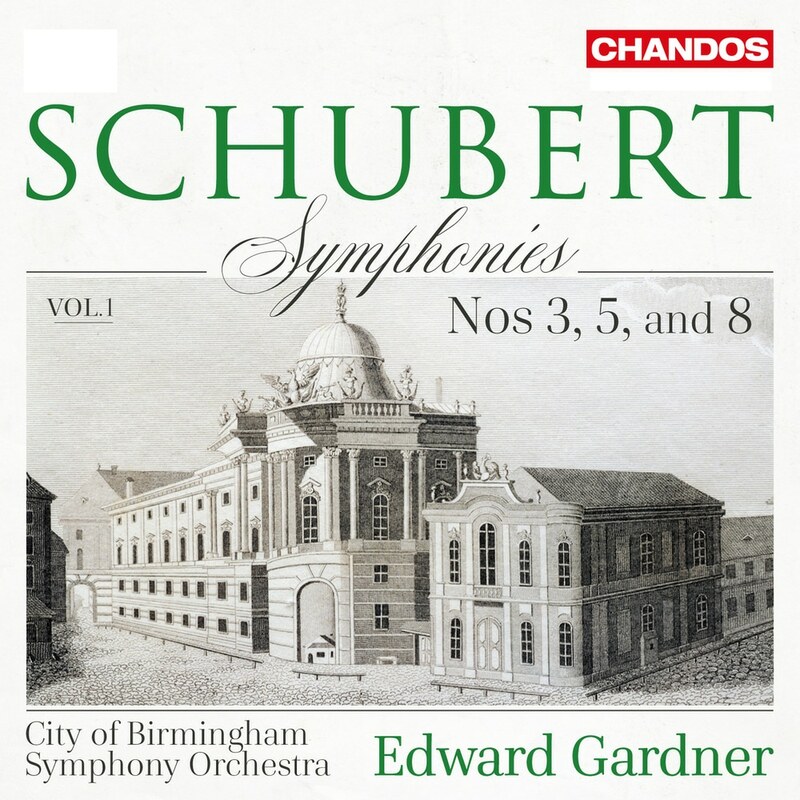 Following the highly successful series ‘Mendelssohn in Birmingham’, the City of Birmingham Symphony Orchestra and its former Principal Guest Conductor Edward Gardner here present the first volume in a new surround-sound series devoted to Schubert’s symphonies. This first volume comprises three works spanning Schubert’s short but exceedingly productive composing life. Symphony No. 3, of 1815, notable for its extensive and evolving slow introduction modelled on late Haydn, is followed by a work that represents a distillation of Schubertian classicism: the ‘little’ Symphony No. 5, composed in 1816. Scored for chamber orchestra, it shows a greater influence of Mozart, for whom Schubert seems to have felt a special affinity around this time. Completing the album is Schubert’s much more intense Symphony No. 8 ‘Unfinished’ of 1822. Only the first two movements – a turbulent opening movement and serene second – and a skeleton sketch of a third, Scherzo, movement were completed.